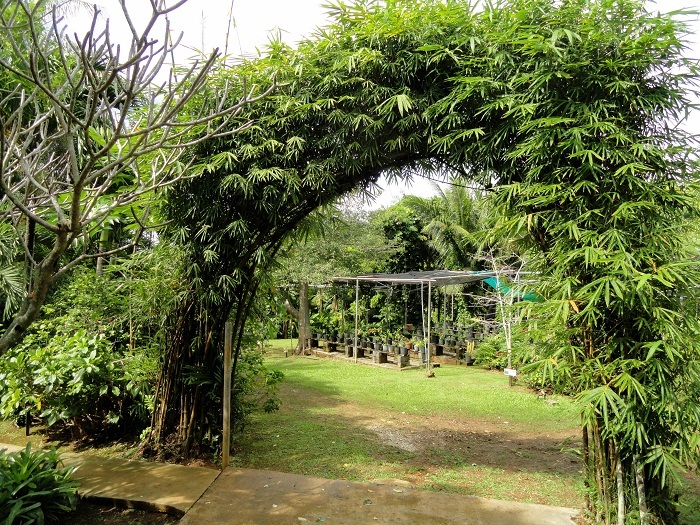 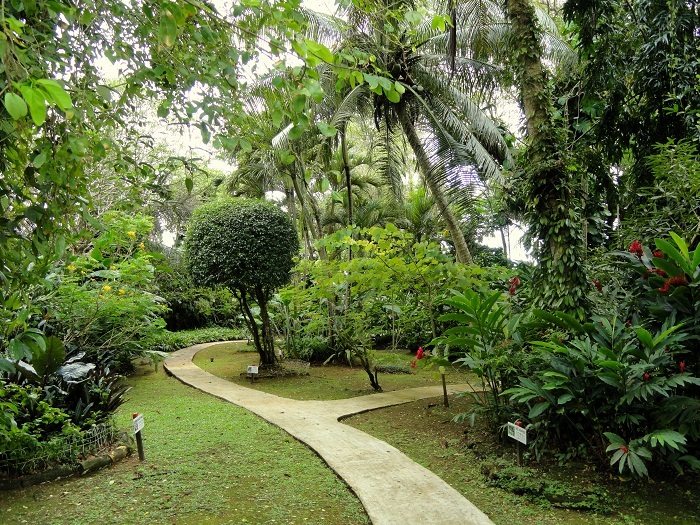 Sankyo Garden is a large botanical garden that is located at the village of Mangilao in the eastern part of the unincorporated and organized territory of the United States in Micronesia in the western Pacific Ocean, the Territory of Guam. 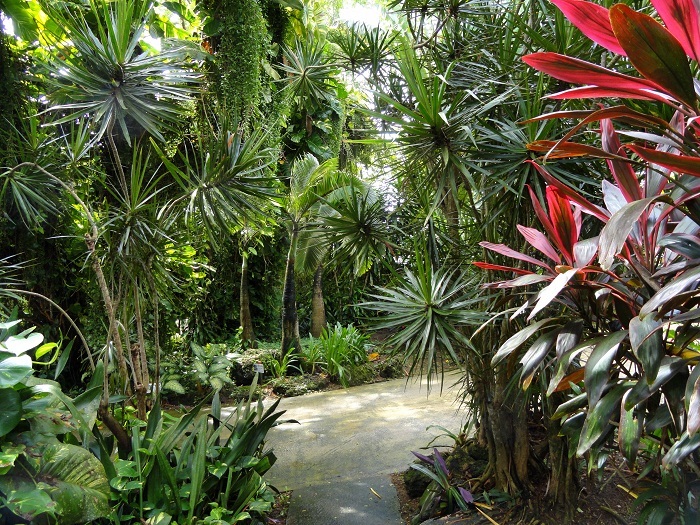 As this botanical garden is not that popular among the visitors of the small island, it is the perfect place for those who would like to get as close as possible to Mother Nature, yet in an urban area and enjoy in the purity of the trees and plants located here. 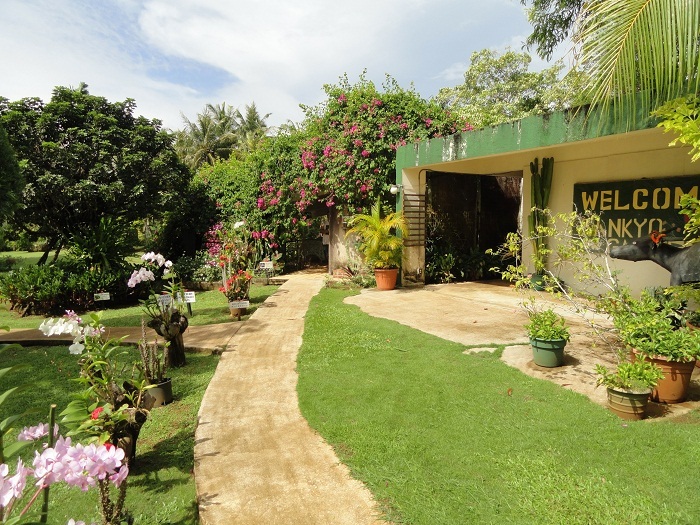 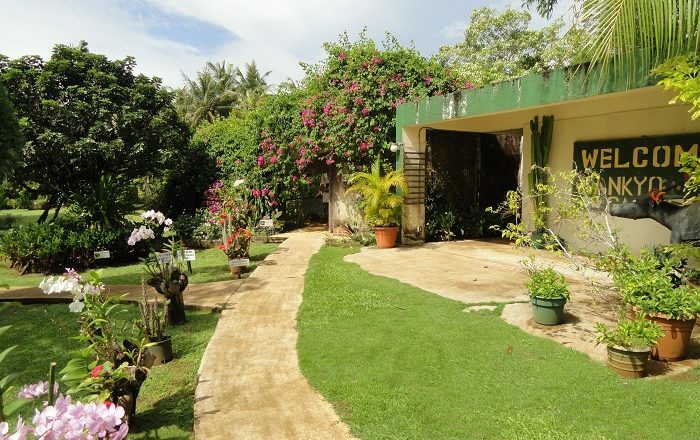 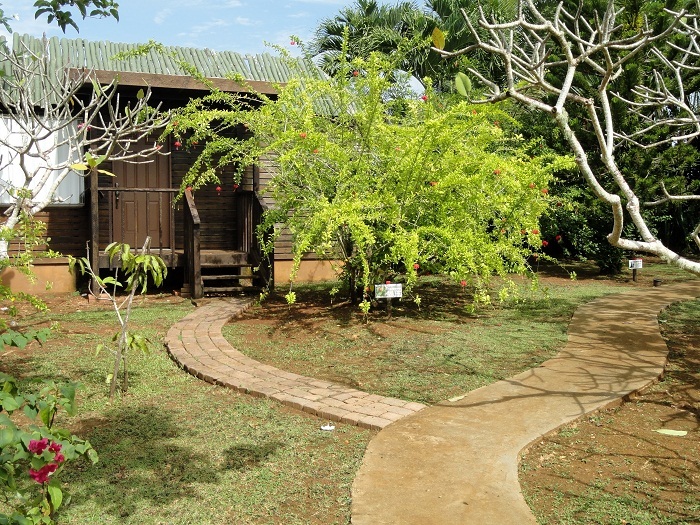 The entire garden property is very spacious and it feels like the air is slowly breezing through the plants and trees, however, there are also flowers and fruit trees that are springing up all over the garden. 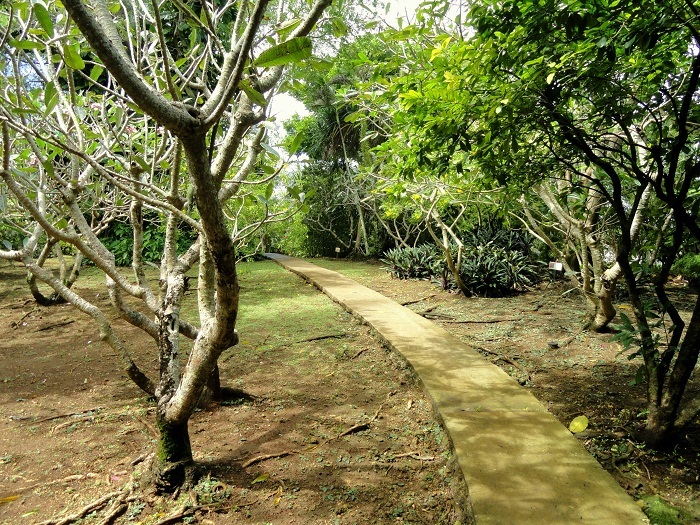 There are interesting small concrete paths that are leading every visitor through the gorgeous scenery of every plant that can be found on the island, however, the most interesting is the part where the owners are giving fresh fruit to all those who would like to enjoy a bit more in the local grown bananas, cantaloupe, starfruit, sapodilla, coconut and plenty of more. 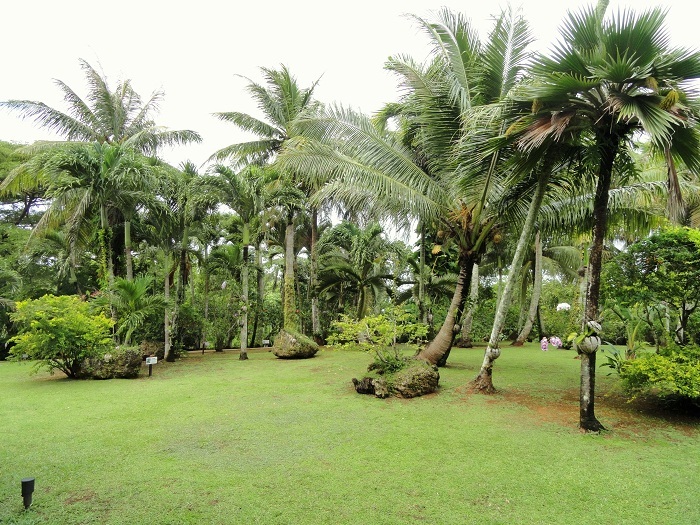 A true paradise on Earth which should be on the list of all those enthusiastic visitors, who should wander in between the untouched nature among the urban areas of the small island nation of Guam.